The police discovered 32 boxes of chemicals used for making shabu in the baggage compartment of an Isarog bus bound for Masbate in the Araneta Center Bus Terminal in Cubao, Quezon City. The chemicals were contained in a box that were addressed to a person named Garry in Masbate, from a sender named Johnny Lee. 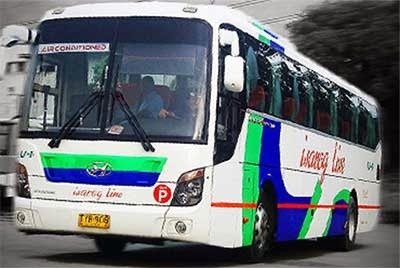 According to a report relayed to BICOL STANDARD, the authorities inspected the bus, after passengers reported a foul smell coming from the leaking package. Along with the chemicals were an electric burner, charcoal, and other paraphernalia that are believed to be used in concocting the illegal substance.